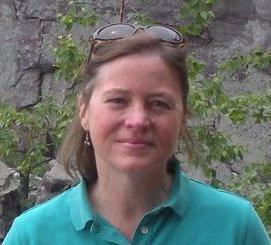 Carrie serves as the Director for Dane County UW Extension. A passionate supporter of local food, a great deal of her work focuses on community food systems and community capacity building. 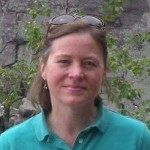 Carrie serves as staff for the Dane County Food Council, serves on the Madison Food Policy Council, and the Gardens Network. University of Wisconsin, U.S. Department of Agriculture and Wisconsin counties cooperating. An EEO/AA employer, University of Wisconsin Extension provides equal opportunities in employment and programming, including Title IX and Americans with Disabilities Act (ADA) requirements.